Brentwood, CA is an affluent community in west Los Angeles, situated between Bel Air on the east, Pacific Palisades on the west. Brentwood mainly runs along Sunset and San Vicente Blvds, with some homes being in hilly areas north of Sunset, and additional homes in slightly flatter areas south of Sunset towards Wilshire Blvd. 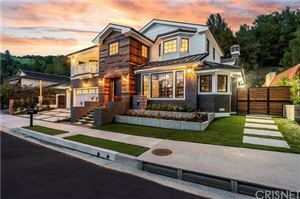 Brentwood offers a picture perfect community with nicely manicured tree lined streets, and nice shops in the business district which make it feel like a smaller community rather than a large city like Los Angeles. 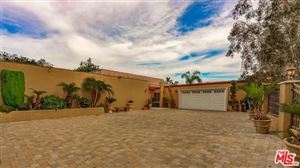 However, due to it’s location Brentwood is very conveniently located to the greater LA area as well as the beach communities of Santa Monica and Malibu, LAX, the San Fernando Valley and Beverly Hills. 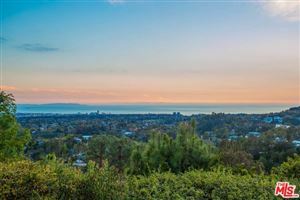 For those wishing to live close to both the beaches and the city, Brentwood is perfect! 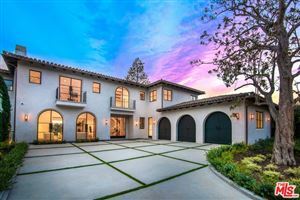 Home prices in Brentwood generally average in the $1,000,000 to $3,000,000 range, but buyers of estate properties on larger lots can expect to pay more than this depending on location, upgrades and condition of the home. Condos are also available in Brentwood, and work well for those seeking a vacation property or starter home. 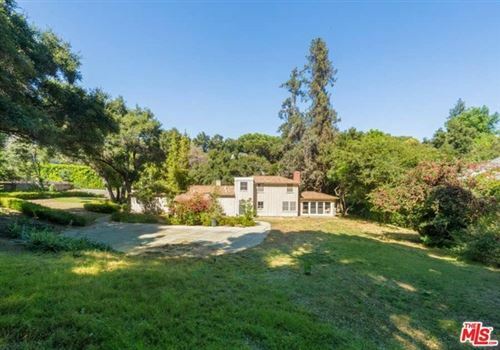 Below is a partial list of Brentwood real estate for sale, which is updated daily. If you would like more information on any of these properties, please give me a call at (310) 717-2232 or you can leave your contact information on my contact form and i’ll get back to you within 24 hours. 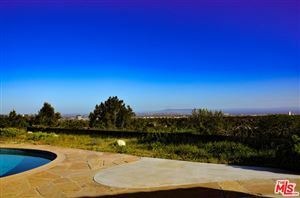 See all Brentwood Homes For Sale.